join farmworkers and their families in Ohio or Florida for the 4 for Fair Food Tour! From March 2-14, dozens of farmworkers with the Coalition of Immokalee Workers (CIW) will be traversing the country on the 4 for Fair Food Tour to visit the University of North Carolina in Chapel Hill, the University of Michigan in Ann Arbor, Ohio State University in Columbus, and the University of Florida in Gainesville, to demand that Wendy’s to put “human rights” on the menu instead of cheap “4 for $4” deals. Learn more about the tour here. We’re making the call for national allies to converge in Ohio and Florida for the two major events of the tour: March 8 (International Women’s Day) in Columbus and March 14 in Gainesville. 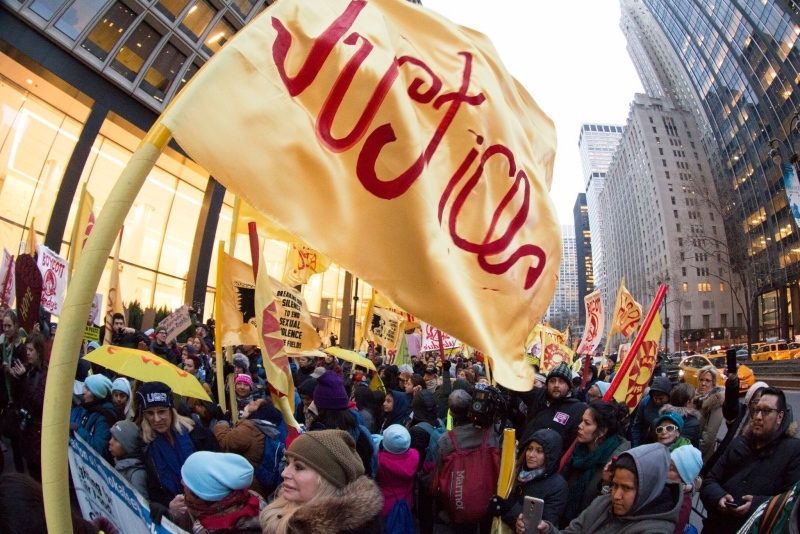 If you are planning to join CIW and thousands of national supporters at this year’s major Wendy’s Boycott mobilization, be sure to sign up. Check out the national caravans making their way to Columbus and Gainesville for 4 for Fair Food Tour! Montclair, NJ: Gold Carson, gold@sfalliance.org, Greg Pason, montclairnjfairfood@gmail.com.